Affectionately known as "The King of Waltz", André performs a series of concerts in his home town of Maastricht, in The Netherlands every year. 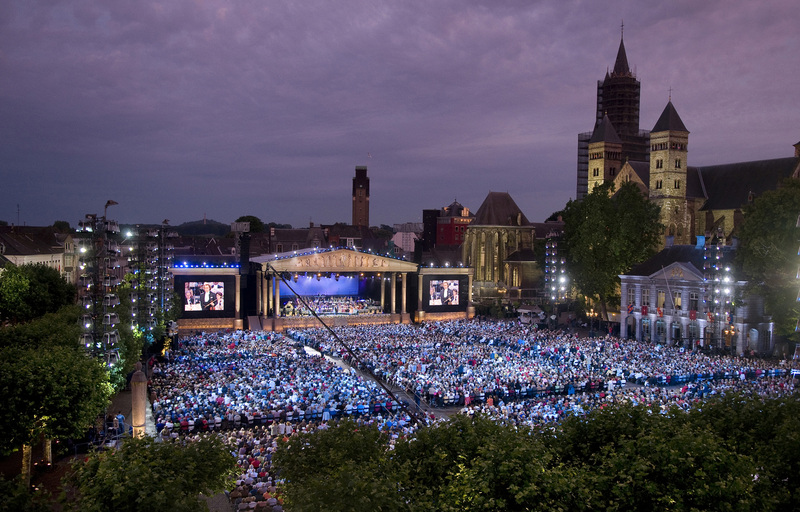 The concerts are performed in front of thousands of fans and are set amongst the beautiful medieval backdrop of his beautiful home town of Maastricht. As always, André is joined by his famous Johann Strauss Orchestra, his Soprano's, Tenors and some very special guests. 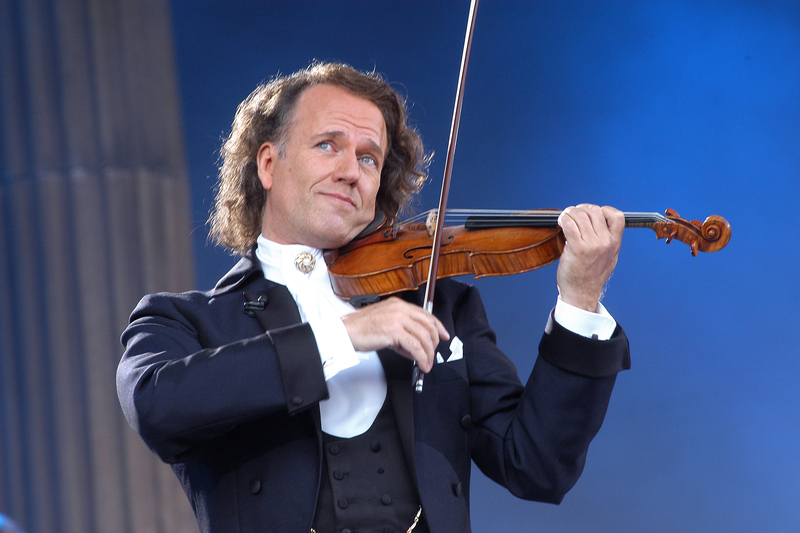 The Maastricht concerts are André's most popular concerts of the year with his most dedicated fans flying from all over the world to see this incredible event live.